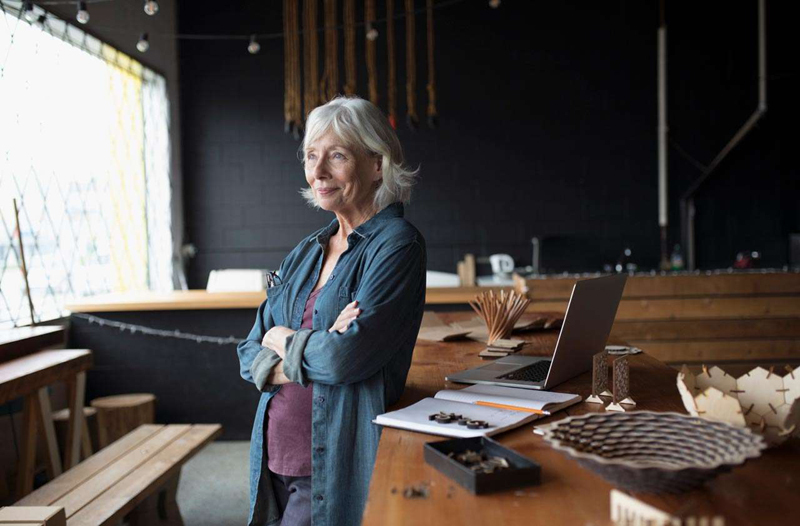 Ask any former business owner whether it was harder to start their business or leave it, and you'll likely be surprised by the answer. Sure, starting a business is extremely challenging, with any number of variables and unexpected obstacles that could trip up even the savviest entrepreneur. Getting out, however, can be even more complicated, for very different reasons. But it doesn't have to be that way. Deciding to sell a business presents a whole host of questions that need answers. The biggest challenge I see when I talk to my clients is this: Are they ready to answer those questions honestly? Even more important, can they? If business owners can't be honest about why they're getting out and what they want out of a sale, they're asking for trouble. One of the biggest mistakes I see business owners make when they're looking to sell is not having a clear exit timeline. Selling a business that you've put years into building is a planned process. You shouldn't wake up one morning and decide, "I'm going to sell." It's a thoughtful process, and it needs to be treated as such. I usually tell my clients that five to seven years is the goal. That's enough time for them to figure out what they want out of a sale, and it gives us both time to draw up the right kind of plan to make it work. Here's where the honesty part comes in. Before an owner agrees to, say, a five-year plan, he needs to ask himself if he's really committed to that timeline. The big question is, does he actually want to wait that long? Because I've found that sometimes when a client says "five years," what they really mean is "right now." And obviously there's no way to accomplish what you outlined for half a decade in less than half that time, let alone a few months. Another important question an owner needs to ask is, "Who is the ideal buyer of my company?" Once again, this is a question that requires a lot of soul searching. There are generally two types of exits for an owner to consider: Does he want to sell to an insider or a third-party from outside the business? Deciding whether to sell to an insider will completely change an adviser's approach to a sale. Rather than looking for the highest possible price, as they would with a third-party buyer, selling to an insider means the owner is comfortable selling for less to ensure success for their hand-picked successors, usually a family member or key employees. Now, this might be the most important question of all: If an owner wants to sell to an insider, is he sure they really want to own the business? You see this happen most often with family members. An owner can't assume his children, for instance, will want to take over the company. Those are conversations they need to have very early in the process -- which is why it makes sense to start planning years in advance. Business owners very often will assume that someone in the family will want to keep the business going. But you'd be surprised how many people watch their parents break their backs over a business for years and years and decide they want nothing to do with it, themselves. Just ask my kids, the budding nurse and physical therapist. The earlier you find out that you'll need to look for an outside buyer, the smoother the sale will go. Inside sale: Selling to an insider calls for a completely different roadmap than selling to a third party. Once the family member or key employee who will take over is identified, the owner will need to remove emotion from the equation and, once again, be honest with himself and the buyer about what the run-up to the sale will entail. It's during this time they might have to work harder than they've ever worked before. They need to get together with the buyer -- whether it's their kid or a longtime employee -- and set performance goals that need to be hit before the sale can go through. Together, they'll need to build up momentum for the company and build upward growth patterns. If those performance goals aren't hit, it could make it more expensive for the buyer and more awkward for the owner, but without those expectations both would be much worse off. Selling your business can be a fantastic reward for many years of a job well done. But no business owner should try to do it alone. Hiring the right advisers is a good place to start, but believe me when I say it's only the beginning in a series of hard decisions.